Length: 100 clock hours, approximately three weeks on a 35-hour per week schedule. Description: Career Development is the study of business-related methods and procedures. It includes career options, resumes and interviewing, salon visits, basic bookkeeping, advertising and sales, drug awareness, goal setting and networking. Format: Career Development is divided into four units; freshman, sophomore, junior and senior. Each unit consists of academic, academic/laboratory and clinic/laboratory. Evaluations are an on-going part of study. Four hours of the course have been designated for written and practical evaluations. Students are required to maintain progress records throughout the course. Qualify to take the Oregon State Board of Barbers and Hairdressers written exam, which covers the subjects of career options, resumes/interviewing, basic bookkeeping, advertising and sales, drug awareness and business taxes. Perform the tasks related to the business portion of their career. Have an awareness of personal self worth, pride and professionalism. 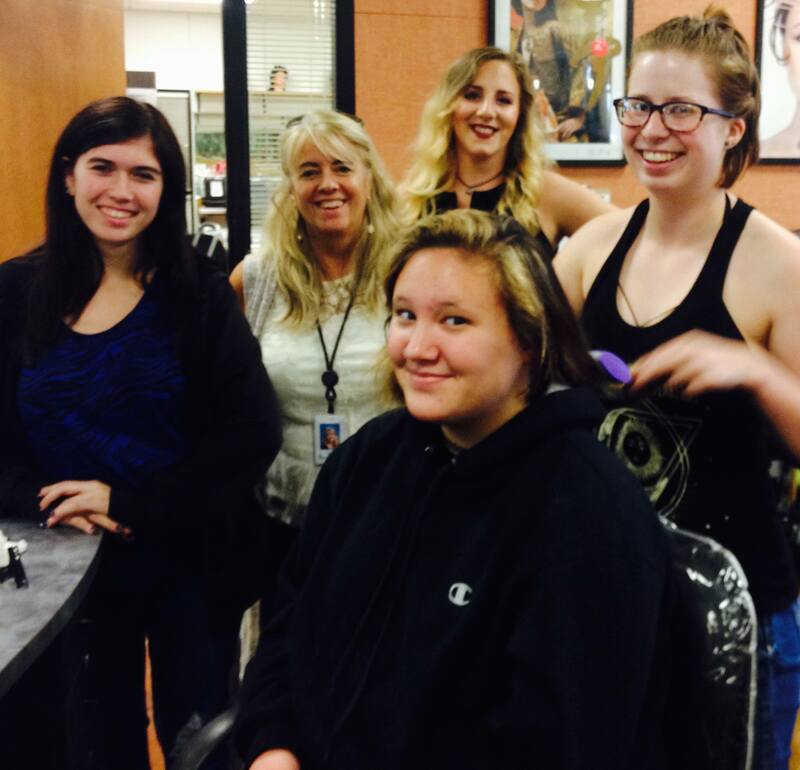 The occupational outlook for cosmetology careers is very promising. The salon industry continues to grow and continues to employ large numbers of professionals. In the latest national survey conducted for the National Accrediting Commission of Career Arts and Sciences, there were 1,682,641 professionals employed in the nation’s 370,250 beauty salons, barber shops, skin care salons and nail salons. New employees were difficult to find. Approximately 3 out of every 4 salon owners that looked for new employees reported difficulty in finding new applicants. Recent trends indicate a steady demand for licensed professionals in the industry.